Eugene, Oregon will welcome the world in the summer of 2021 when the IAAF World Track and Field Championships is held in the United States for the first time. Known as “Oregon21” this record-setting event will help shape Eugene’s track and field future. 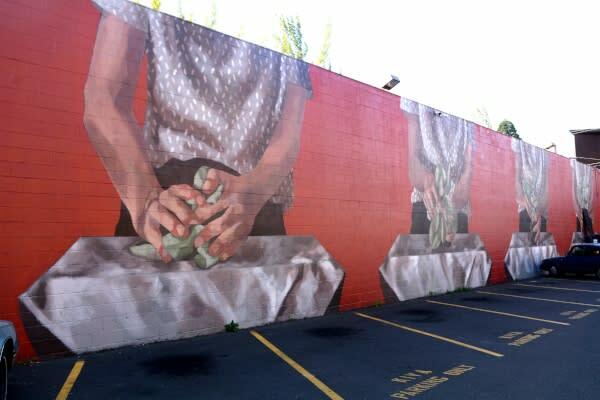 To facilitate its lasting legacy, the City of Eugene Cultural Services is commissioning over 20 international outdoor murals to be completed before August 2021 - known as 20x21. Street artists from around the world have already left their mark on Eugene – France’s Blek le Rat, China’s Hua Tunan, and Netherlands’ Telmo Miel to name a few – and new works of art continue to pop up. This showcase of international murals is intended to honor the cultures and countries of the visiting athletes and bid them welcome. This project brings color and life to the otherwise blank building walls, creating a sense of identity native to Eugene’s urban landscape. 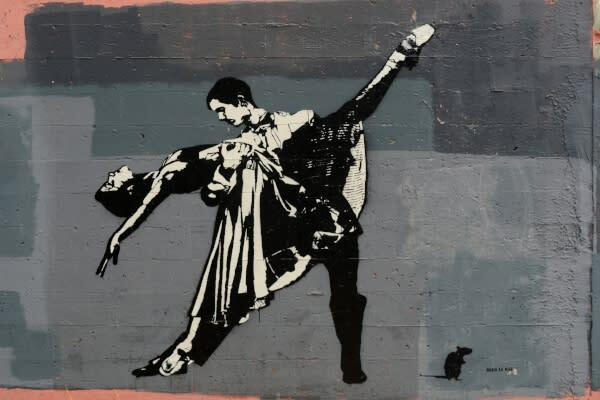 The murals range from epic canvasses such as Hyruo’s “reverse sequence of an act of destruction”, to small Easter eggs hiding throughout the city, such as Blek le Rat’s Tango Dancer and Dan Witz’s zombie hands. 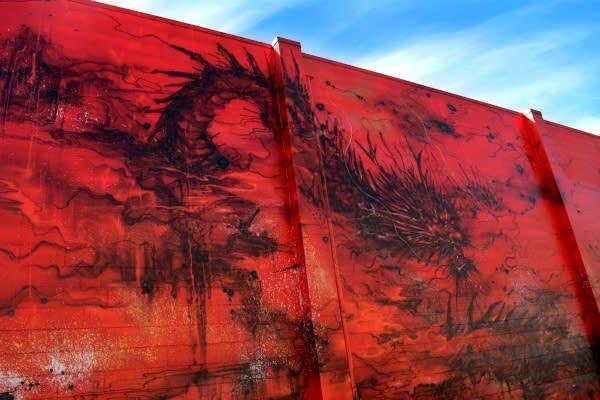 Explore murals throughout the region and take a self-guided walking tour of the 20x21 masterpieces. Eugene will not be the same after 2021. A magnificently renovated Hayward Field and a prized collection of international street art will commemorate the world’s largest sports event held in 2021, creating a true sports legacy. Often heralded as “TrackTown USA", Eugene will have demonstrated what it takes to inspire and attract champions from around the world, and truly earned its reputation as a running capital. 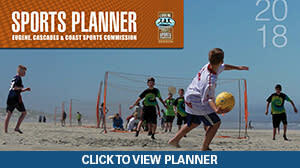 Learn more about how you can be involved in this momentous undertaking and set your calendars for this world-class event!